Last week, we took an in-depth look at the newest tablet offerings from both ASUS and Acer: the Transformer Pad 300 and Iconia Tab A510, respectively. Both tablets pack NVIDIA's powerhouse Tegra 3 quad-core processor, a 10.1-inch display, 1GB RAM, 32GB of storage, microSD card slot, and microHDMI port. On paper, these two devices appear to be relatively similar, aside from the $50 difference in price ($450 for the A510, $400 for the TF300), which leaves a lot of would-be tablet owners trying to decide which one to buy. 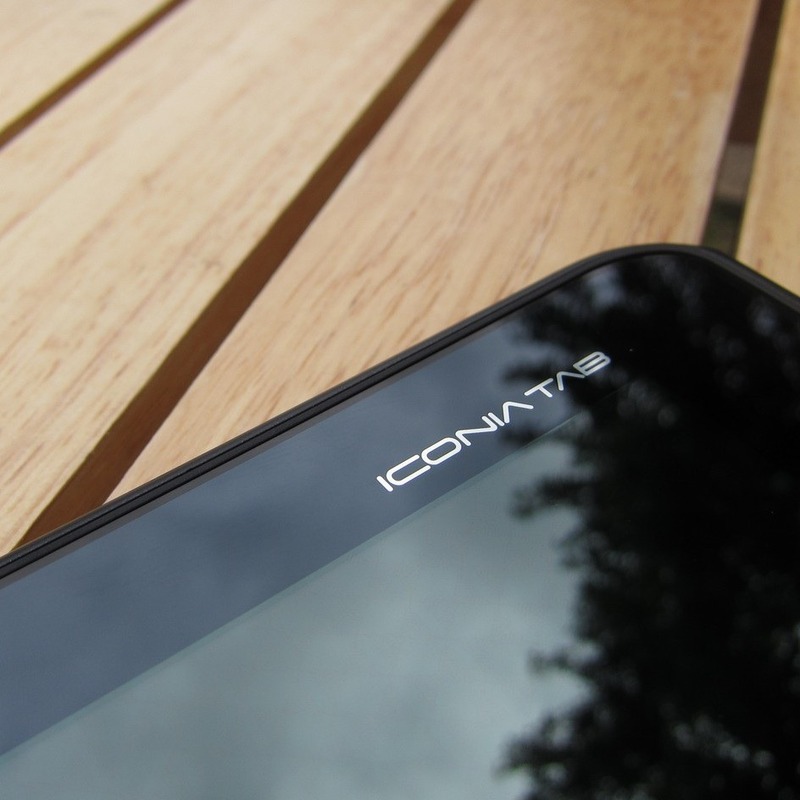 Almost one year ago, Acer released its first Android-powered tablet: the Iconia Tab A500. 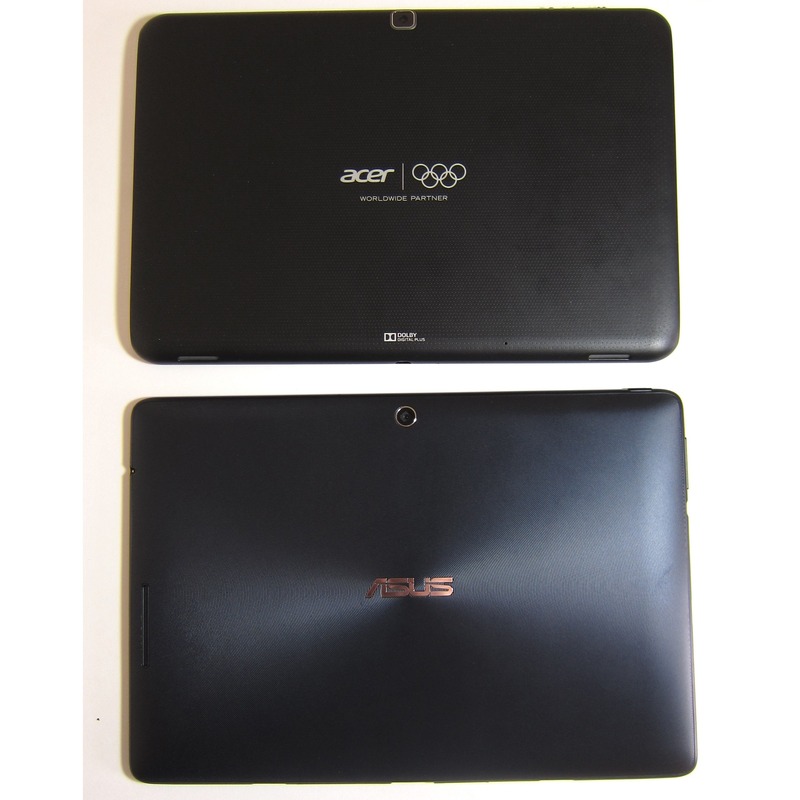 It entered the market at an excellent price point, while still offering the same hardware specs as the then-current tablet top-dogs. As a result, the Android community embraced this budget powerhouse, making it one of the more popular Android tablets of 2011. Fast-forward to the present, and the A500's successor, the A510, is now available. This is more of an incremental update to the A500, as it packs the NVIDIA's powerhouse quad-core Tegra 3 superchip, but the majority of the other specs are nearly identical to its predecessor.